As Autodesk is pushing subscription and no longer offering the perpetual license, many AutoCAD users are looking for an alternative. Especially after Autodesk has announced that they don’t want to keep two subscription models. There are many AutoCAD alternatives available but in my social network mostly recommend BricsCAD. This is a conversation that I had on Twitter as an example. So I download the trial and give it a try. If you are looking for an AutoCAD alternative, you probably find this review useful. The first thing people want to know is the file compatibility. 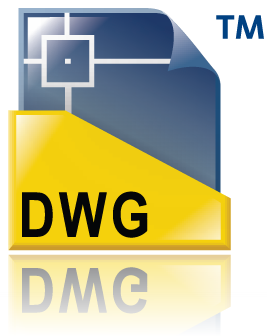 DWG is a standard drawing format in CAD industry. I can’t remember which CAD software that can’t open it. Can BricsCAD open my existing drawings without any problem? Can I send DWG file from BricsCAD and the user with AutoCAD open it properly? The truth is no software can open AutoCAD DWG like AutoCAD. Not even other Autodesk products. Opening DWG is Revit is not convenient at all. Even two different versions of AutoCAD sometimes can’t open a DWG without a problem. BricsCAD works well with DWG. You can open most DWG without any issue. However, there are a few features that might not be opened correctly. Not many people use advanced AutoCAD features, in most cases, this won’t be a problem. CAD Studio released a benchmark drawing file: Budweiser.dwg. You can use the file and try to open it in BricsCAD. Or even better, try to open your drawings and compare it side by side with AutoCAD. BricsCAD has three editions: Classic, Pro, and Platinum. The Classic edition is focusing more on 2D drawings, but unlike AutoCAD LT it supports AutoLISP. The Platinum edition has several features that are not available in AutoCAD, like 3D Compare, BIM and Sheet Metal tools. If you want to use 3rd party applications, at least you need to purchase the Pro edition. The BIM feature is not as advanced as an AutoCAD vertical. So don’t expect is like AutoCAD Architecture. 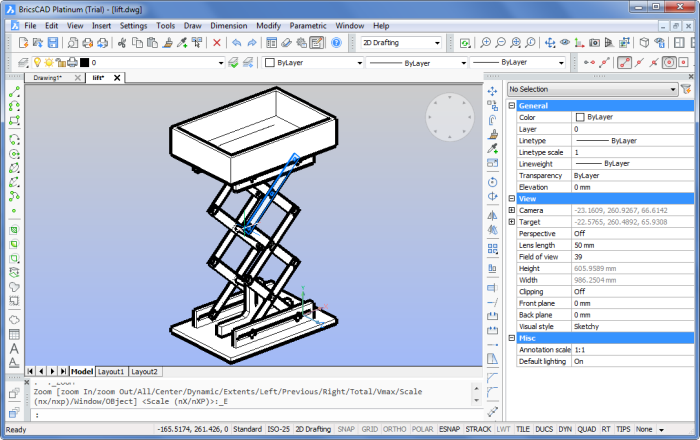 It’s more to BricsCAD with steroids, as you can see in their tutorial here. The Sheet Metal feature looks better. It looks like BricsCAD is pretty good for manufacturing model. The AEC features still have a lot to catch up, though. BricsCAD can run on Windows, Linux, and Mac. The Windows version seems to have the most features; some features are not available on Linux and Mac versions. See the comparison here. I’m trying the Windows version. The program installation is pretty convenient. You only need to download one small file (245 MB, compared to AutoCAD 2.4 GB download). The installation is pretty quick and smooth. The nice thing is the installer works for all editions. If you want to install different editions, you don’t need to download separate files. What about using the software? 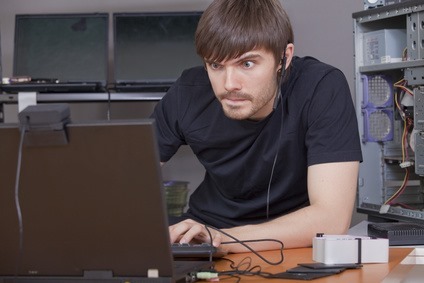 Can AutoCAD users use it immediately without a training? How does it work? BricsCAD interface looks similar to older version of AutoCAD, probably AutoCAD 2008. It comes with menu and toolbar interface as the default. BricsCAD does have Ribbon if you prefer it. However, the Ribbon looks a bit confusing. The categories don’t seem right. Although BricsCAD looks similar to AutoCAD, there are many differences in the interface. It has Quad that annoys me at first. But later I quite like it. Quad is similar to contextual menu and rollover tooltips in AutoCAD. It shows last used command and objects information. And when you move your mouse pointer on the Quad, it expands and shows related commands. It’s like the contextual menu, but graphical. The options dialog is not at all looks like AutoCAD options. It takes a while until I can find the Quad options (mostly because I didn’t know the name). And probably it takes some time until you feel comfortable to use and can change the settings. BricsCAD might look like AutoCAD. Most of the commands are probably the same, but not all. The Command Alias is also not the same. The first command I type was OP (options). It turns out that it is OPEN in BricsCAD. OSNAP is called ESNAP. BricsCAD has Auto Complete and suggestion list; it helps a little. The adaptation shouldn’t be long, but if you have multiple users, you may need to have a short training to introduce the differences. BricsCAD supports almost all AutoCAD customization. Yes, I can replace the default PGP with AutoCAD PGP. I can load AutoCAD CUI, and I can use AutoLISP in BricsCAD. However, I won’t suggest replacing the default PGP and CUI. It can break many things in BricsCAD. However, you can copy and paste aliases between PGP. And you can load partial CUI. I tried several AutoLISP programs, and they work flawlessly. You may want to try yours and see if they can run well. Overall, the performance is good. I can open a complex drawing pretty smoothly. It’s reasonably faster than AutoCAD 2017. I can see it’s not responding for a few seconds in several drawings, but it’s acceptable. BricsCAD didn’t crash. AutoCAD, on the other hand, doesn’t seem to have any problem with those drawings. BricsCAD seems to work better than AutoCAD in some drawings, but not in the others. It could be because the drawings I opened was created in AutoCAD. I haven’t tried it the other way, create a complex drawing in BricsCAD then open it in AutoCAD. Probably someone can share their experience? Autodesk has an App Store. You can purchase applications to run on AutoCAD for a specific purpose. 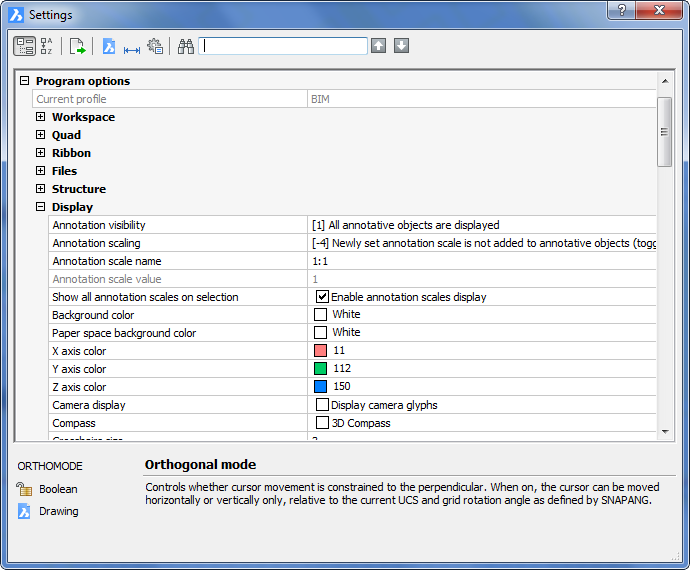 Bricsys also offers applications from the 3rd party in their catalog. 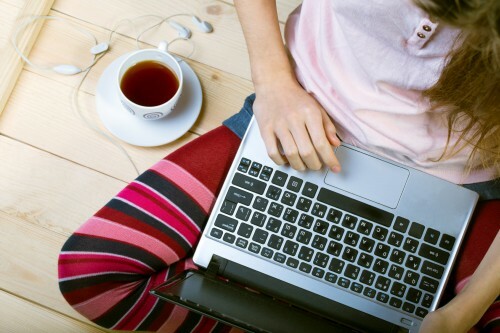 There are hundreds of applications that you can purchase are listed. I don’t see any free applications there. Apparently, the page only links to the publisher’s page. It’s available for Windows, Mac, and Linux. Low price. The price for BricsCAD Platinum (the most expensive one) is US$ 1020 as a perpetual license. US$ 1220 with subscriptions. Low cost on training. If the users already know AutoCAD, it would be quick to learn using BricsCAD. Great AutoCAD compatibility. Not only it can open and save DWG as the native file, but it can also use AutoCAD customization as well. It might have minor issues with AutoCAD drawings and the customizations. You may need to fix or recreate them. 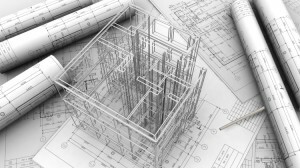 Compared to AutoCAD, the 3rd party applications are limited. The community is not as big as AutoCAD. The forum doesn’t seem to have many activities. It probably takes a while to get help. However, I heard BricsCAD support team is great. So this is probably not a big issue. BricsCAD is a good CAD software. It can be considered as an AutoCAD alternative, but remember: it is not AutoCAD. Yes, it looks similar to AutoCAD. It feels similar, but they are different. Each has different benefits. Many users switched to BricsCAD successfully, but I also read that several people don’t feel it’s the right software for them. So can BricsCAD can replace AutoCAD? Probably yes. It is probably the most recommended alternative. My suggestion is to download the trial and give it a try. If you have tried and use BricsCAD, you can share your experience in the comment form. BricsCAD is frequently able to open DWG files that AutoCAD can’t or won’t. It may be stripping out some data, so always work on a copy of your original DWG. But getting some of your data recovered is always better than none. OK, a little bit from my own experience, why BricsCAD. Since I do programming in LISP, probably in 2001 I contacted ITC and asked them about Visual LISP support. The answer was they has no plans for implementation af vlisp functionality at all. In 2004 BricsCAD was the ony alternative and the only alternative for a long time which already supported all vlisp functionality I was needed. And after that some of my clients has moved to BricsCAD for a reason to work faster because to a LISP engine within BricsCAD. BricsCAD application catalog also has a category of free applications.